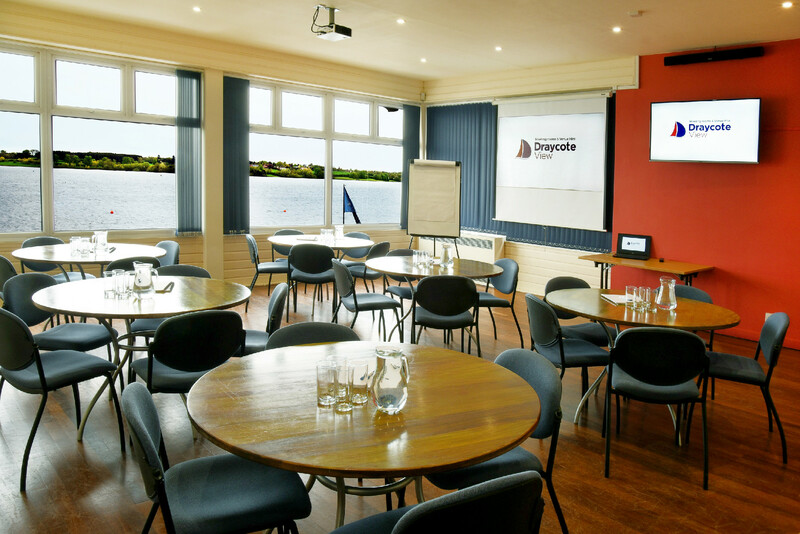 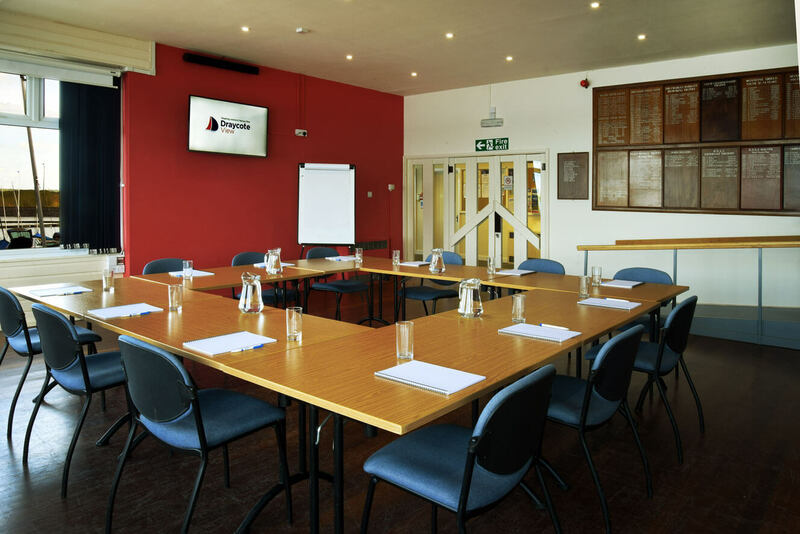 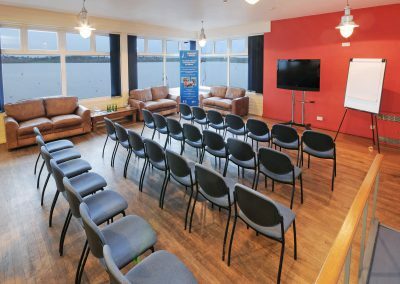 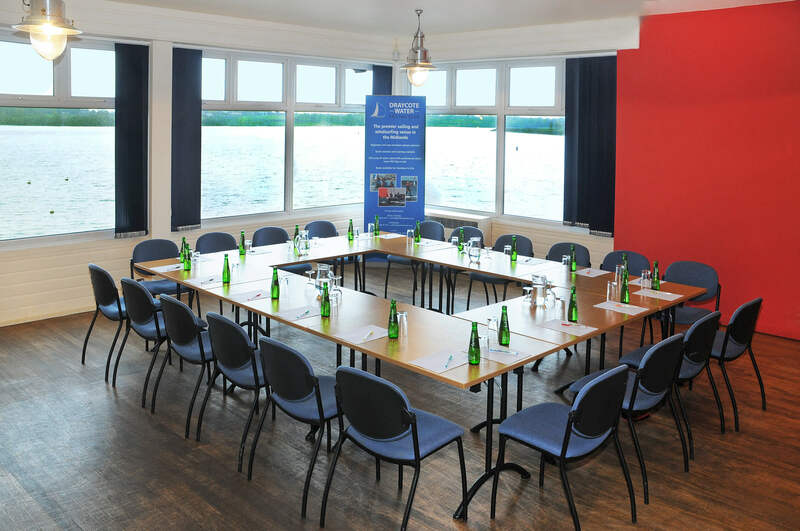 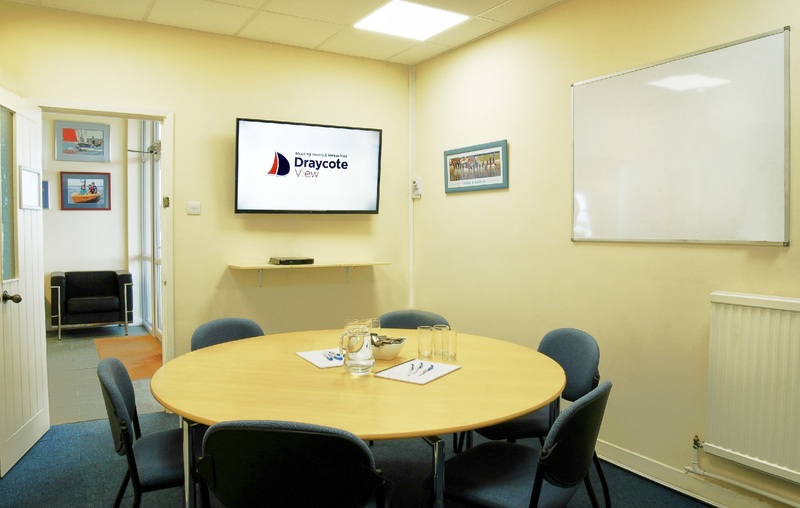 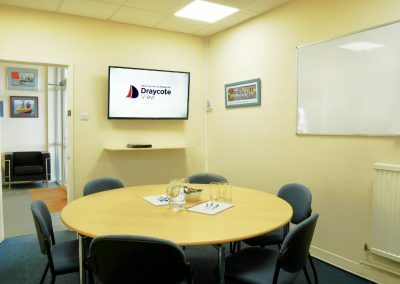 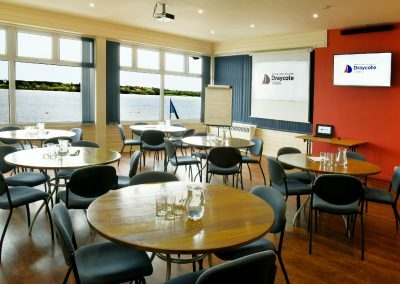 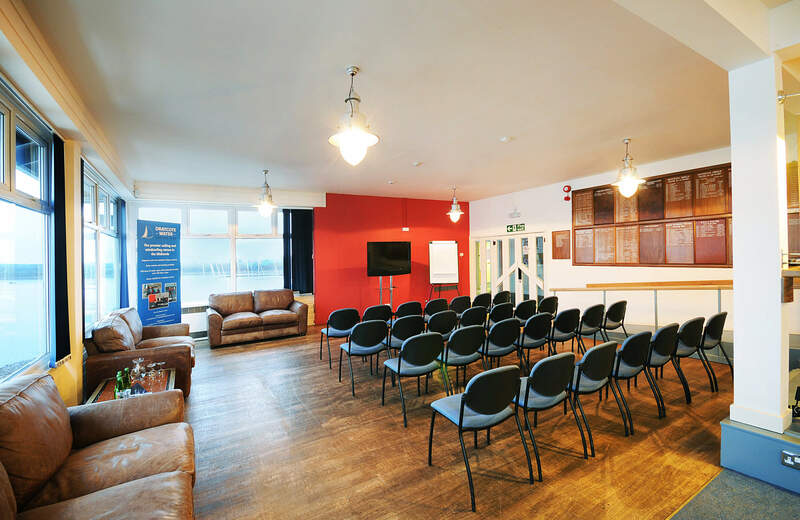 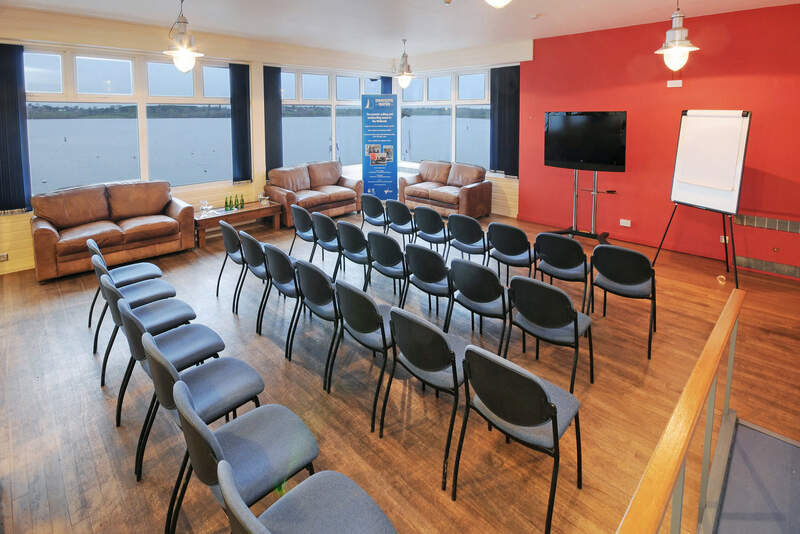 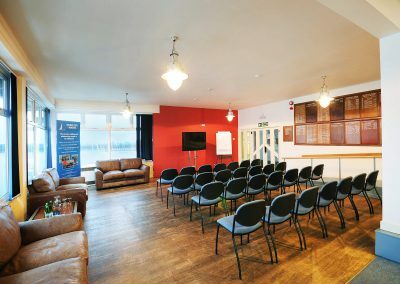 Flexible room layouts and sizes available in a relaxing setting, with comprehensive conference facilities including TV’s, projectors, WiFi and flip charts. 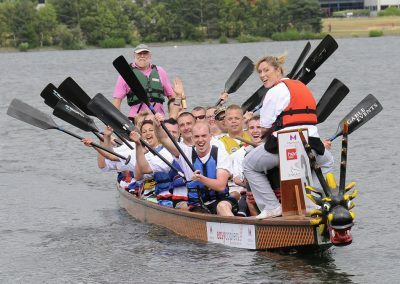 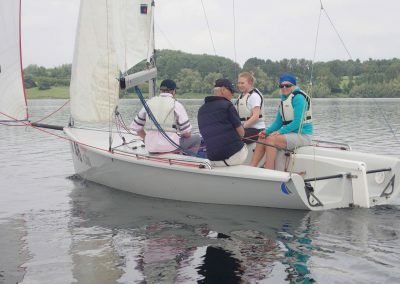 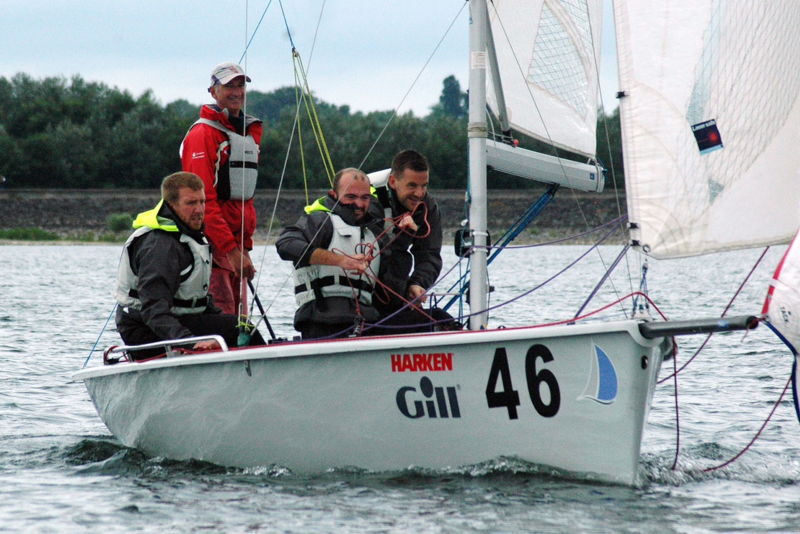 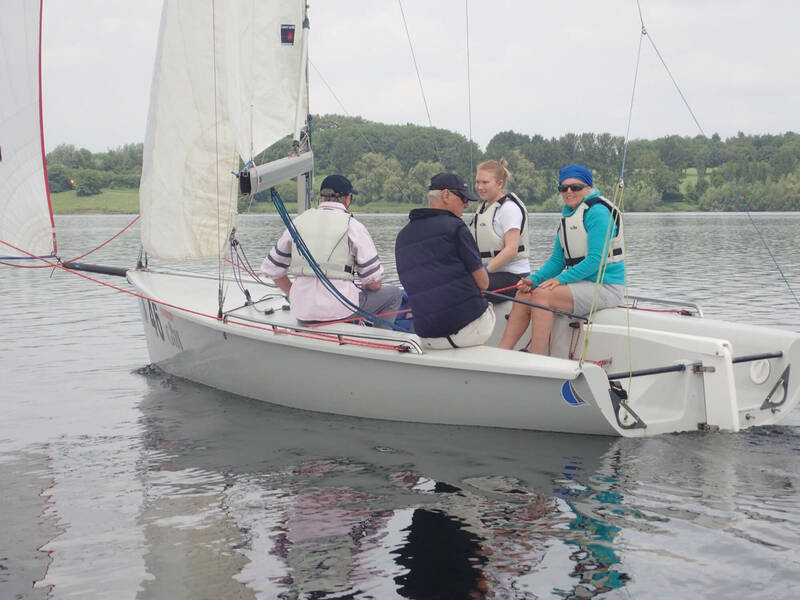 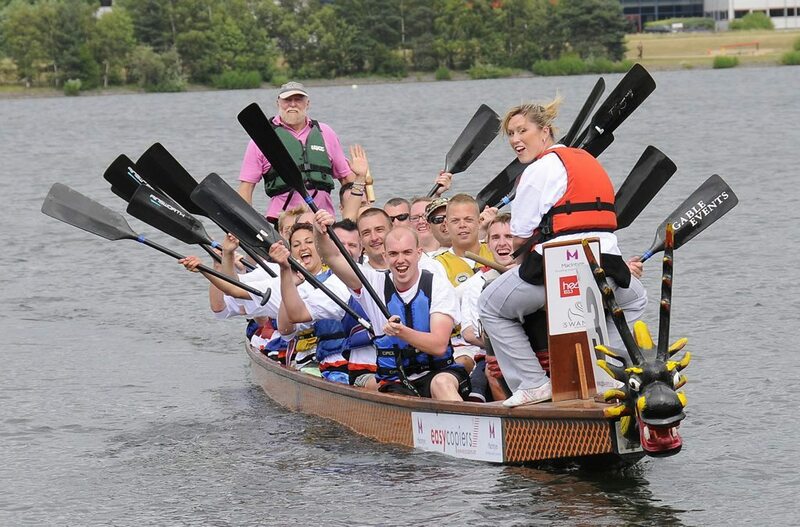 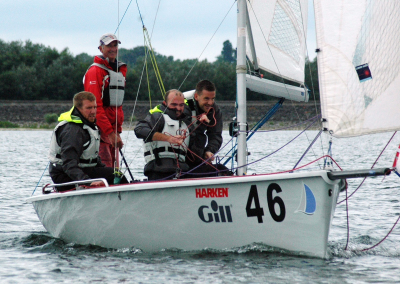 Sailing or Dragon Boating team days are an exciting and unique way to boost morale and build on essential skills. 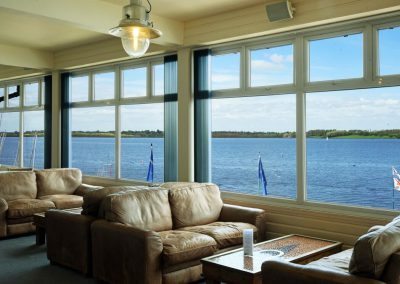 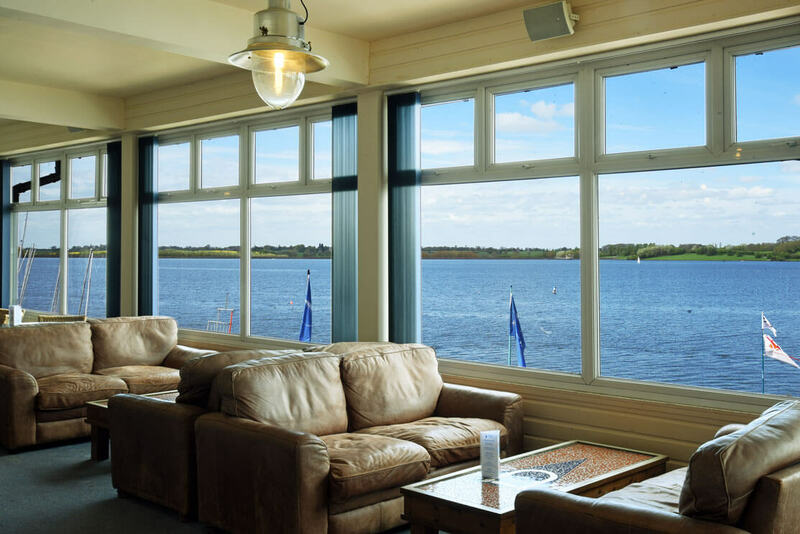 Celebrate your special event or remember your loved one in our Lounge and bar with a stunning backdrop overlooking the water.